If the ballast on your 24 Gallon JBJ aquarium is not working, replacing the ballast is a cheaper option than buying a new light fixture. 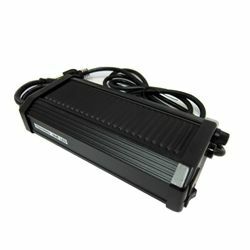 We have replacement ballasts right here. Suitable for freshwater and saltwater tanks.